Amazon is one of the world’s largest e-commerce website online. It was founded by Jeff Bezos on July 5, 1994. Having a successful E-commerce website, Amazon provides different options for you to contact with Amazon representative Customer from any part of the world via Amazon live chat, Phone Calling, sending an Email. 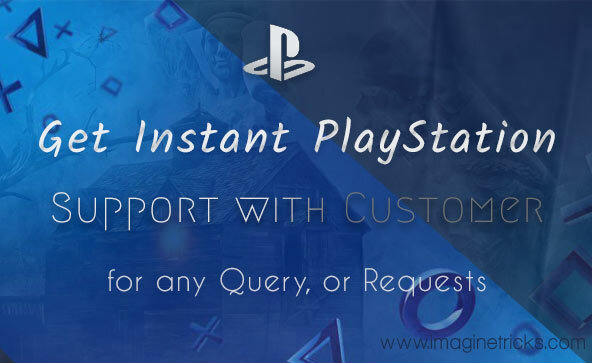 If you are being an Amazon user and wants for an urgent query or request regarding about, Payment, Order, or any Complaints. 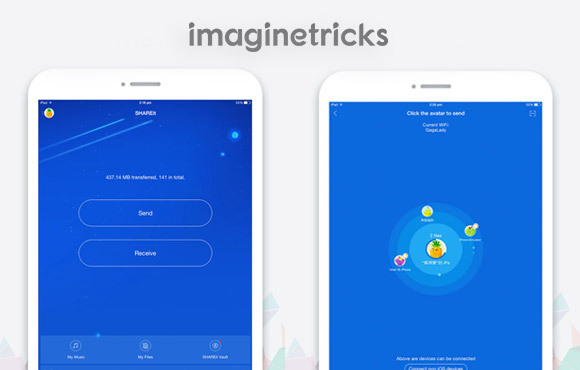 Here, in Today’s article, we will be talking about the best Amazon contact system, not only Amazon live chat, we have also provided different ways which help you to get an instant solution quickly in all their respective countries. 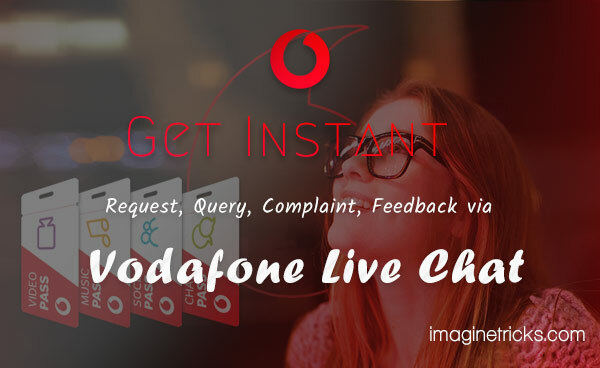 Related: How to Get Instant Vodafone Live Chat for Customer Services? Most people who spend their time online, prefer live chat. Because it is the fastest way to communicate with their executive and there is no worry about taking a phone in hand to get help. On coming methods here is completely different you can choose according to your choice and get instant help with Amazon representative Customer. So, now without taking too much time. So let’s go ahead. 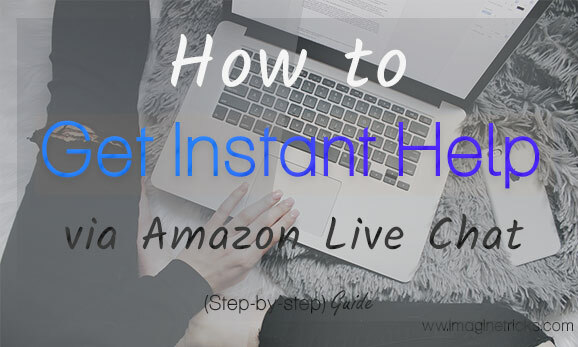 How to Instant Amazon Chat Live for Customer Services? Amazon Live chats service is pretty awesome, It’s the best way to get instant support in time online. However, this doesn’t work in all countries. Here below has the steps, you can follow them and can ask your question there. First, you need to Go ahead to Amazon Assistant page. Scroll down to “ Need Help? ” & Tap on “ Contact us ” section. Now, Login with your Amazon account details. (Must be needed to log in to see Contact options). Select an issue from the drop-down list in the “ Tell us more about your issue ” section. 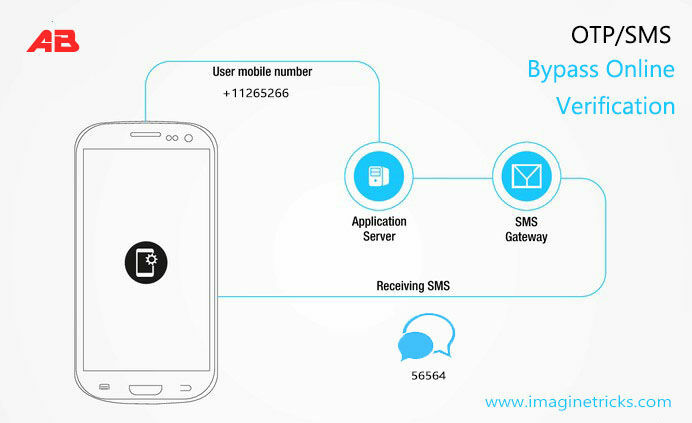 Finally, select “Chat” Contact Options in “ How would you like to contact us? ” section and wait for a moment to chat with Amazon executive for your help. If you want to contact with Amazon associative offline. Simply, you can contact via helpline number. Visit on Amazon Assistant page. Now let’s Scroll down to “ Need Help? ” section & click on “ Contact us ”. Login to your Amazon info. Select an issue from the list in “ Tell us more about your issue ” part. Next, at select “ Phone ” Options in “ How would you like to contact us? ” part. Finally, choose your respective Country (United State, Cannada, Virgin Islands etc.) and enter your mobile number and click on “ Call Me ” button. If you are an Indian citizen simply visit on Amazon Assistant page and follow the above procedure. So, on if you are looking for a Toll-free number to contact the Amazon customer you can call them via phone. The number has given below. 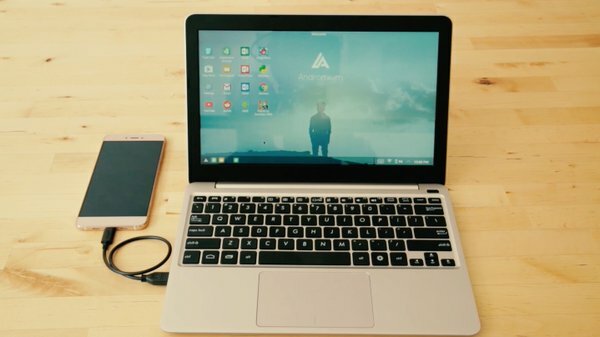 You can freely contact with anytime from anywhere. So there, These are the way which you can get help instantly. Amazon provides the best support options including best chatting experience, Try them out and let us know, which did you like most support options.